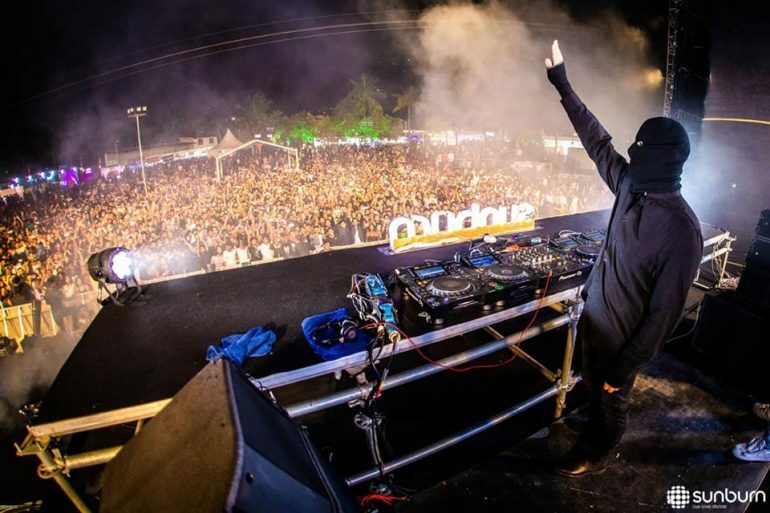 Sunburn City Festivals, one of the formats of Sunburn, Asia's biggest electronic dance music festival wrapped up in style on a high note across 3 cities pan India. 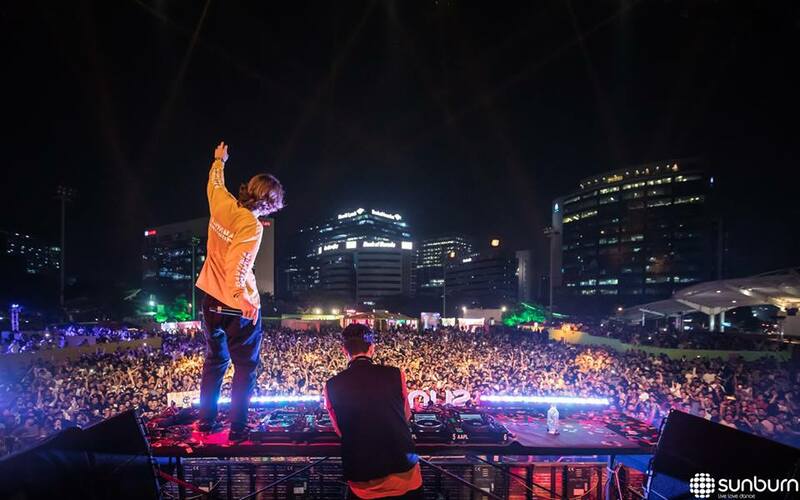 Sunburn City Festivals, one of the formats of Sunburn, Asia’s biggest electronic dance music festival wrapped up in style on a high note across 3 cities pan India. 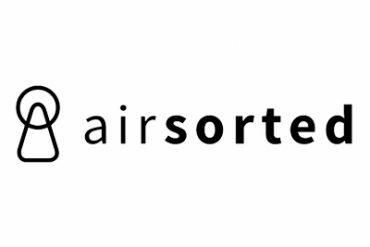 The mega multi-city festivals, which were held on 5th October 2018 in Bengaluru, followed by a two-day festival from 6th to 7th October 2018 in Mumbai and Delhi NCR simultaneously witnessed a massive turnout of music enthusiasts of over 15,000 in Bangalore, 20,000 in Mumbai and 30,000 attendees in Delhi. 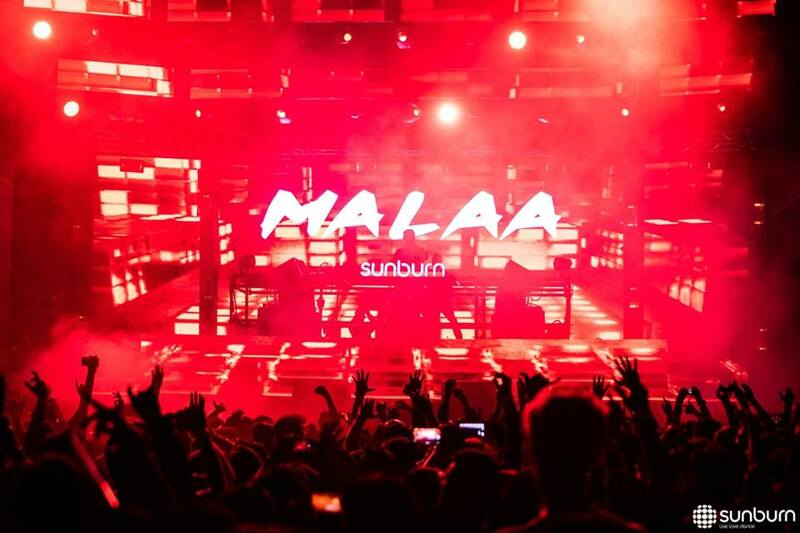 These City Festivals offered the fans a taste of the upcoming Sunburn Festival via larger than life experiences and a stellar artist line up along with an array of activations and curated F&B offering. The stellar line-up included Above & Beyond who returned to Sunburn after 7 years, Yellow Claw who returned to India after 2 years, the elusive trap DJ Malaa, with Moksi, and a very special guest – Kristian Nairn, who is famed his character “Hodor” in the series Games of Thrones, who also happened to do a special ‘Rave of Thrones’ act where he played guitar among a host of other home grown artists. 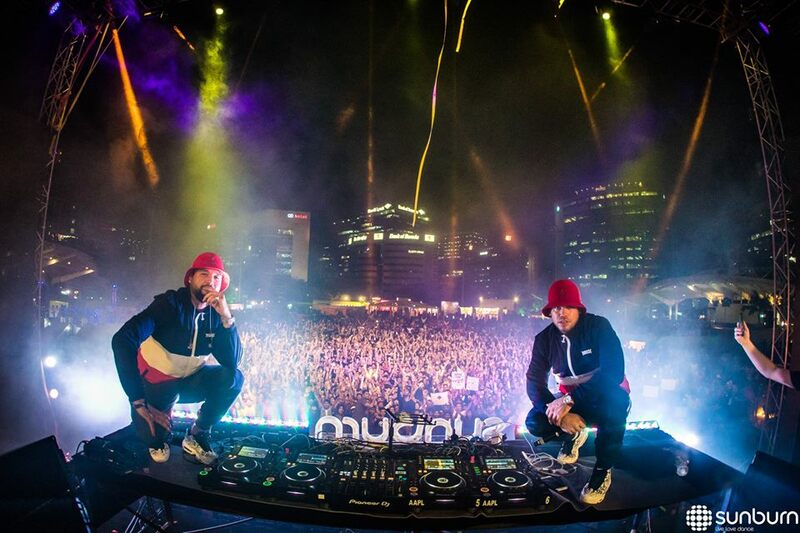 Sunburn has set new benchmarks in the Live Music Space in Asia and has always lived up to its expectations. Sunburn City Festival, the smaller version of the flagship Sunburn property, was indeed memorable, musical and magical, and a sneak preview to the most awaited Sunburn Festival. Sunburn Festival 12 will witness more madness, music and memories which will take place at the Oxford Golf Resort in Pune from 29th December to 31st December 2018. 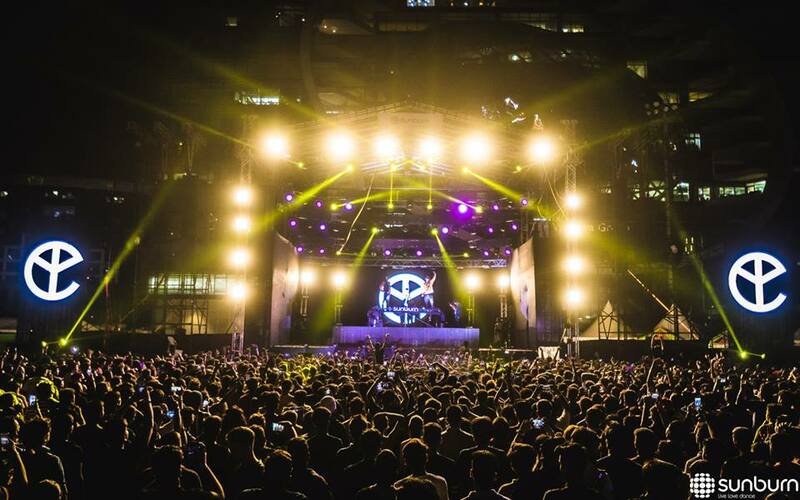 Fans will definitely see a phenomenal festival with a combination of some of the biggest names in electronic dance music and a carefully crafted selection of the very best and burgeoning talent from India and around the world. Sunburn 12 will pamper fans with an immersive experience along with cutting edge technology, mind-blowing SFX and state of the art production. 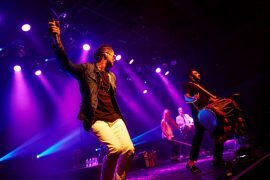 Sunburn music aficionados can also look forward to on-site camping, a walk through the artist and fan village, adventure sports, flea markets, elaborate food courts and crazy after parties. This year Sunburn Festival 12 will make the on-ground experience much more better than ever before and ensure that attendees have the best time on New Year’s Eve.